The Charles Parsons UKAS recognised laboratories are equipped with an extensive suite of specialist test and measurement facilities. The laboratories incorporate electrical, materials, mechanical and environmental test equipment. 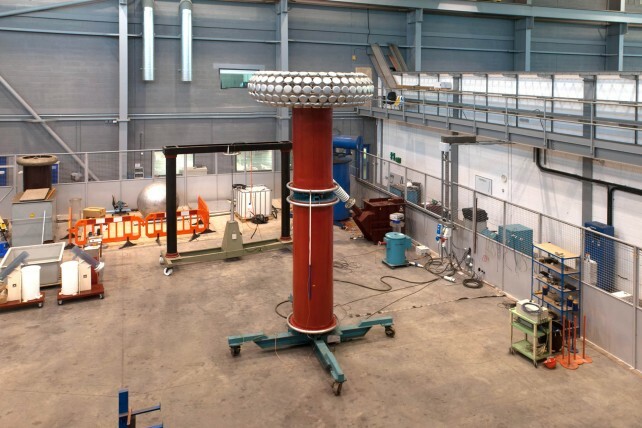 Specific emphasis is placed on component development, materials selection, system certification, electrical grid integration and accelerated lifetime test programme delivery.